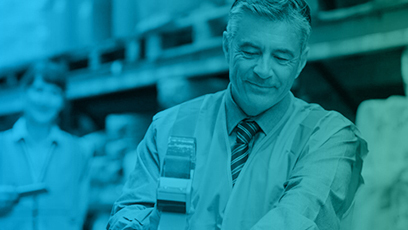 Going live with a new eCommerce site is very different than going live with a new ERP system. 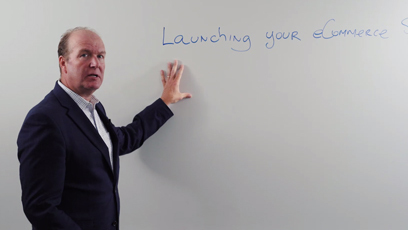 Watch this whiteboard video to learn why. You’ll also learn the biggest mistake companies make when launching a new eCommerce site. 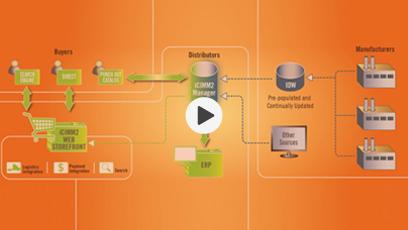 A PIM (Product Information Management) solution is not the same as the product files in your ERP system. 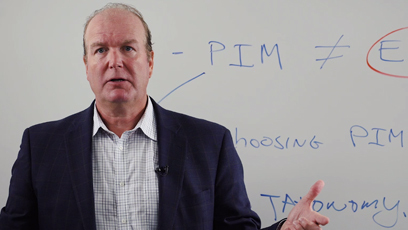 Watch this whiteboard video to learn the benefits of a PIM, how it is different than your ERP, and how to choose the right PIM for your business. For those just starting their eCommerce journey, or whose website has just gone live, Mike Powers from Hill & Markes has some worthwhile insight and advice to share to help you gain internal and external site adoption. 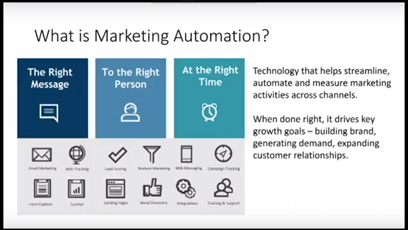 Joining Scott Frymire, SVP of Marketing at Unilog, were Jonathan Bein, Managing Partner at Real Results Marketing, who provided insights on the state of distributor marketing and customer buying behavior, and Scott Alder, Channel Account Manager at Act-On Software, who discussed the capabilities and opportunities marketing automation technology provides. 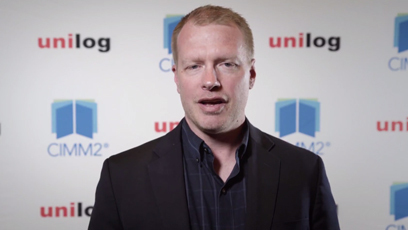 Unilog’s SVP of Marketing, Scott Frymire, speaks with Michael Powers, the eCommerce Manager from Hill & Markes, Inc, on the number one thing wholesale distributors can do to increase customer adoption of their B2B eCommerce websites. 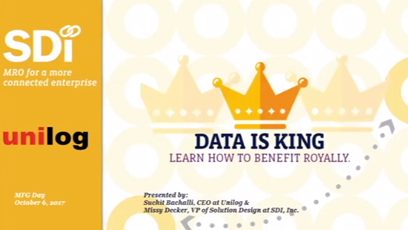 Listen to our Presenters Suchit Bachalli CEO, Unilog and Missy Decker VP Solutions Design, SDI talk about how Every B2B online marketplace should have clean, consistent and robust product information available at buyer’s fingertips to make or break a business. 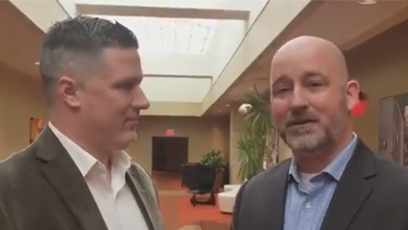 Don Preston of Macomb Group expresses the importance of having a single, all-in-one solution for content, site control and data management. 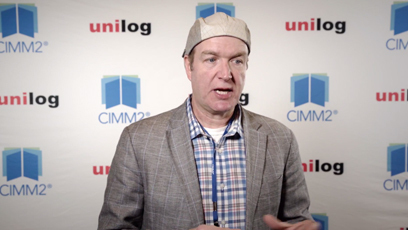 Grant Movold tells us how Marks Supply has created an omnichannel experience by integrating their systems with CIMM2 and how they’re now focusing on marketing strategy for greater eCommerce success. 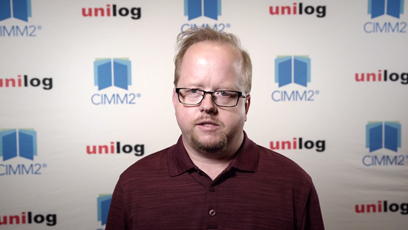 Justin King of B2X Partners provides insight on how the B2B distributor customer base is evolving, and how CIMM2 from Unilog helps distributors adapt by a providing them with an affordable turnkey eCommerce software package. 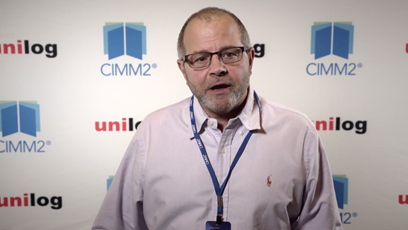 Michael Eichinger, COO and VP of Bay Fastening Systems, describes the success of their CIMM2 implementation and how they’re making their website a valuable resource for their customers. Industrial Electric Supply is both a CIMM2 customer and an AD member. 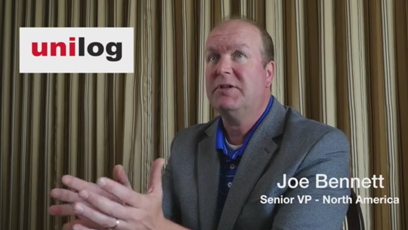 Jeff Cronin explains how Industrial Electric is listening to its customers and giving them the tools they want to transact with them online. Now that its site is live, electrical product distributor McNaughton-McKay is looking to increase its eCommerce adoption. 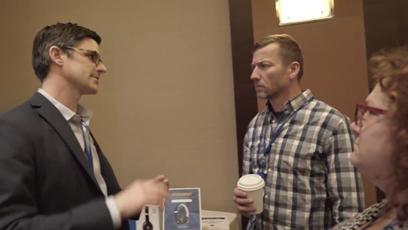 James Wilkinson explains the company’s goal to make its website the main interface for its customers. 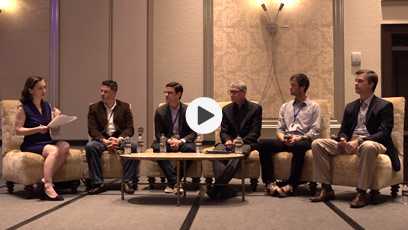 Mark Toffoli of Conexiom explains the importance of integrating different logic into eCommerce and how tying platforms together can create better synergy. 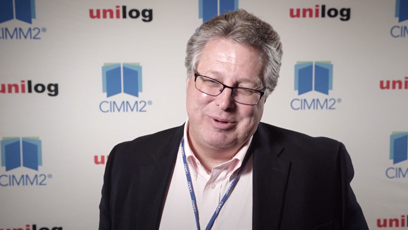 Mike Powers from Hill & Markes, a family-owned janitorial, office, industrial packaging and foodservice supplies distributor, discusses the company’s newly live website and how CIMM2 with its punchouts capabilities has given them a competitive advantage. 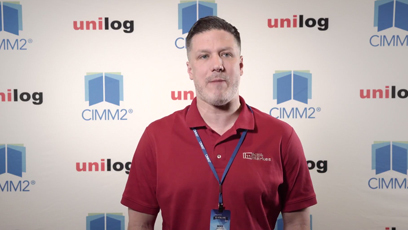 Roger Moore of City Plumbing & Electric Supply talks about how their online storefront with enriched product data from Unilog has made a better experience for their customers. 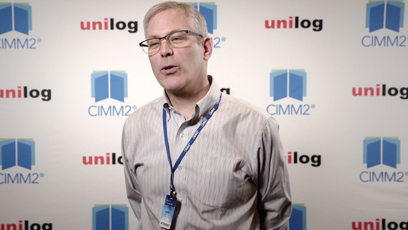 Joe Bennett, Senior VP of Sales at Unilog, talks about the company’s customer-centric focus and explains how CIMM2’s integrated components create a powerful commerce solution for distributors. 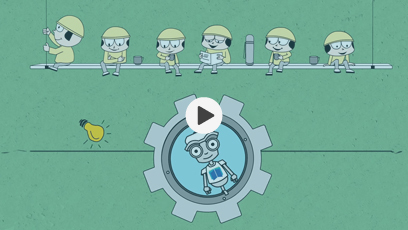 What marketing tactics work well for B2B eCommerce? 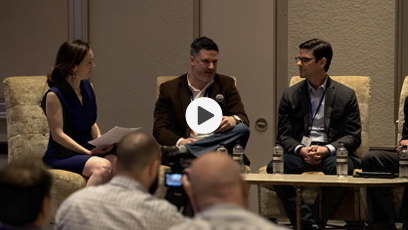 Fiona Swerdlow of Forrester Research leads the discussion with Spencer Moss of Southern Pipe & Supply Co., and Sean McDonnell of TruPar.com. 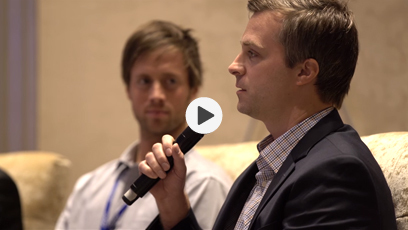 Gregory Chun of McNaughton-McKay, and Michael Noble of Apruve help us understand how eCommerce plays a major role in delivering better customer service. Mobile Commerce is becoming a bigger part of B2B eCommerce, so how can your organization leverage it? Fiona Swerdlow of Forrester Research discusses with Michael Powers of Hill & Markes Inc. and Spencer Moss of Southern Pipe & Supply Co.
Fiona Swerdlow of Forrester Research and Michael Powers of Hill & Markes Inc. discuss how an organization can build the best product content for their B2B eCommerce websites. 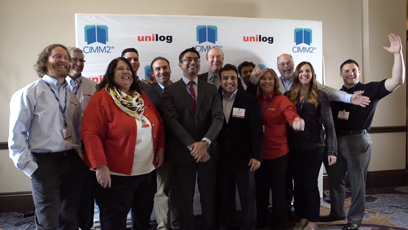 Over one hundred CIMM2 users from the B2B eCommerce space joined Unilog in Orlando, FL for the 2nd Annual CIMM2 Users Group Meeting. Will my B2B customer buy online? B2B companies often ask if their customers will buy online, and we felt it was time to answer. 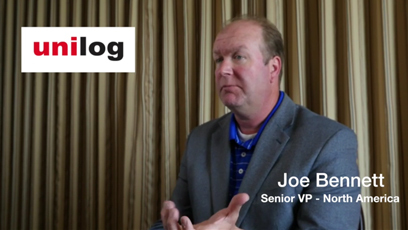 Joe Bennett, Senior VP-Sales at Unilog Content Solutions, tells us why having an online store will help. 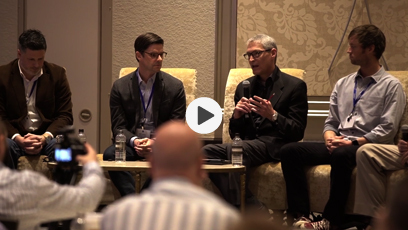 What do we mean when we say omnichannel? 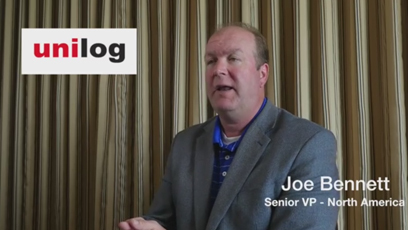 Joe Bennett, Senior VP-Sales, introduces the modern take on omnichannel for eCommerce companies. 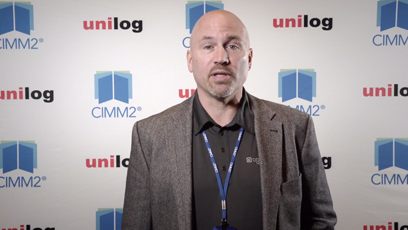 Joe Bennett, Senior VP-Sales at Unilog Content Solutions, speaks on how CIMM2 integrates with various ERP software. When you’re building an eCommerce site, should you build a responsive site or create a custom mobile app? 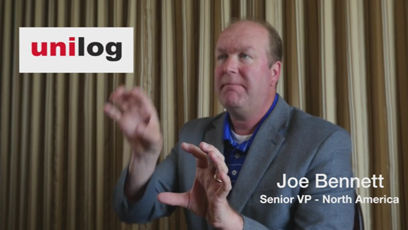 Joe Bennett, Senior VP-Sales at Unilog Content Solutions, tells you how to make the decision. 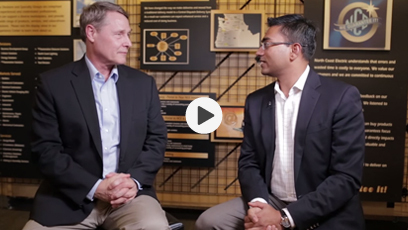 Les Johnson, President of North Coast Electric speaks to Suchit Bachalli about how his organization made ecommerce part of their business strategy. Learn how to use, optimize and customize search on your ecommerce site using CIMM2 and how that simplifies navigation for your customers. 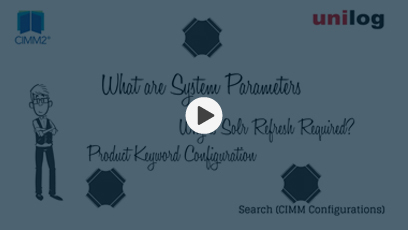 Learn how to use configuration options in CIMM2 to create a powerful search option for your customers. What can iCIMM2 do for you? 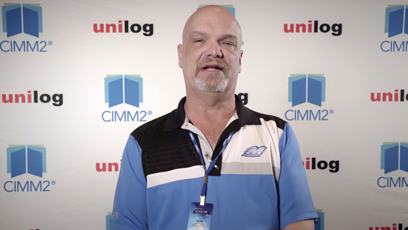 The iCIMM2 is a product created in partnership with Idea4Industry, customized to suit the needs of distributors. iCIMM2 is available as part of the Industry Data Warehouse (IDW) solution from Idea4Industry. 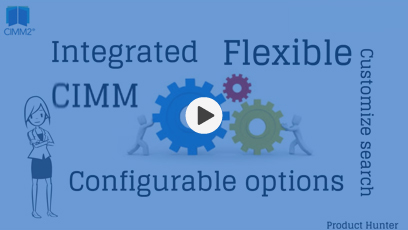 What can CIMM2 do for you? 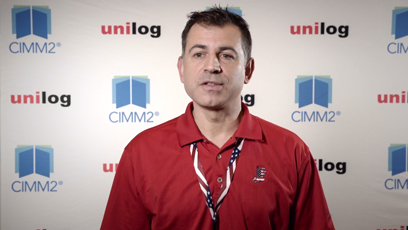 CIMM2 is Unilog’s convergent commerce platform that has all the moving parts meshed within its core. Learn how it can help create a powerful ecommerce store for your business.